You may be wondering if domestic appliances still make a desirable present. We think handy gadgets or a more feature packed version of something the recipient may already have make a useful and thoughtful gift. 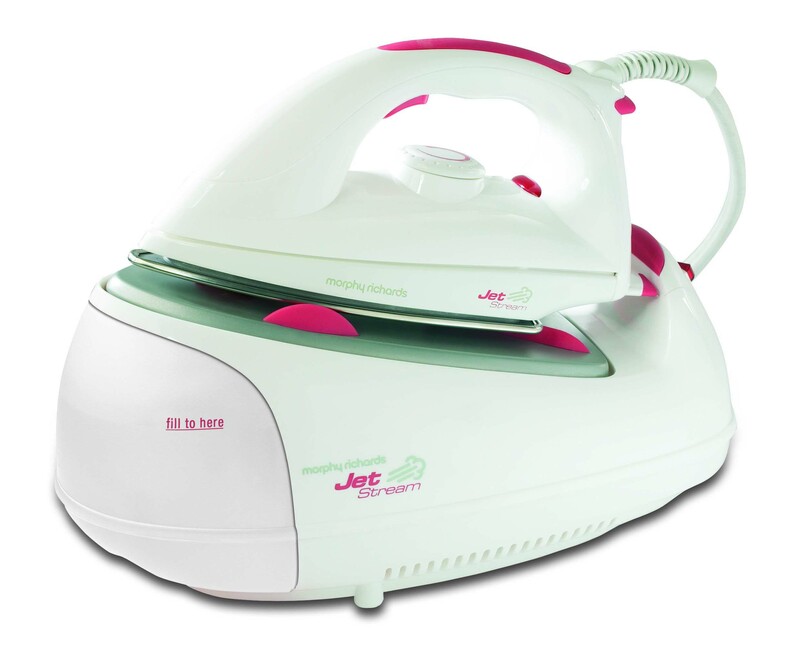 Everyone has an iron, but few people have a Steam Generator. These powerful systems are known to reduce ironing time by half, making them just the kind of gadget that people would love to get but are unlikely to buy themselves. Essentially, you’re giving the gift of time – something we’re all short on! This is a gift that makes a tedious chore quicker and easier. An ash vacuum is like a normal vacuum cleaner but it has special filters, pipes and motors to enable cleaning out cold ash from fireplaces and stoves. It is a must for any home that burns solid fuel. Compact and handy, it will make a shovel and bucket seem pre-historic. 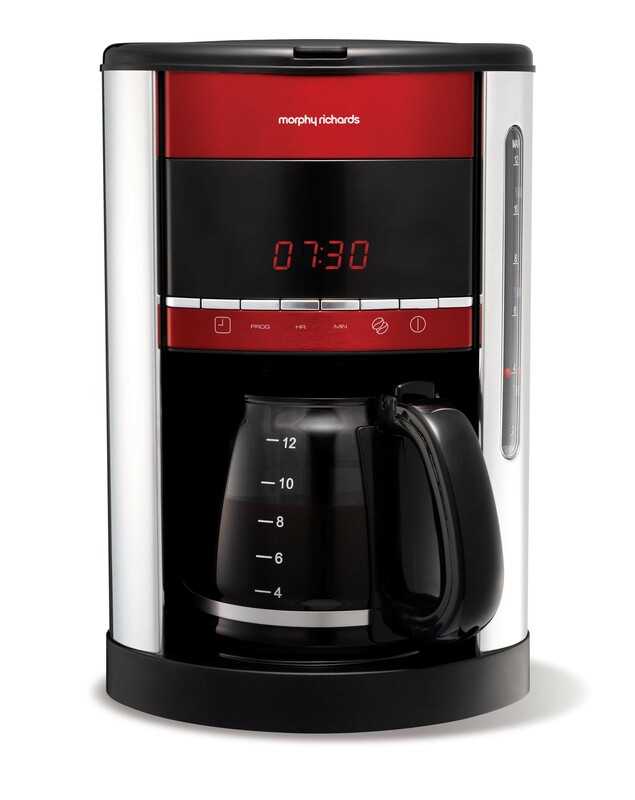 Give your friend the gift of brighter mornings with a coffee maker. Even if you think they might already have a coffee maker, they probably don’t have one with innovative features; for example an automatic timer, which allow them to wake up to the smell of freshly prepared coffee every morning. A “window vac” is a cleaning gadget that is fun and effective to use. It helps make the cleaning of any hard surface in the home easier; particularly shower screens and doors, mirrors, and windows. It cleans hygienically and eliminates streaks by catching the dirty water that drips down, which cuts out the time usually spent wiping after washing. 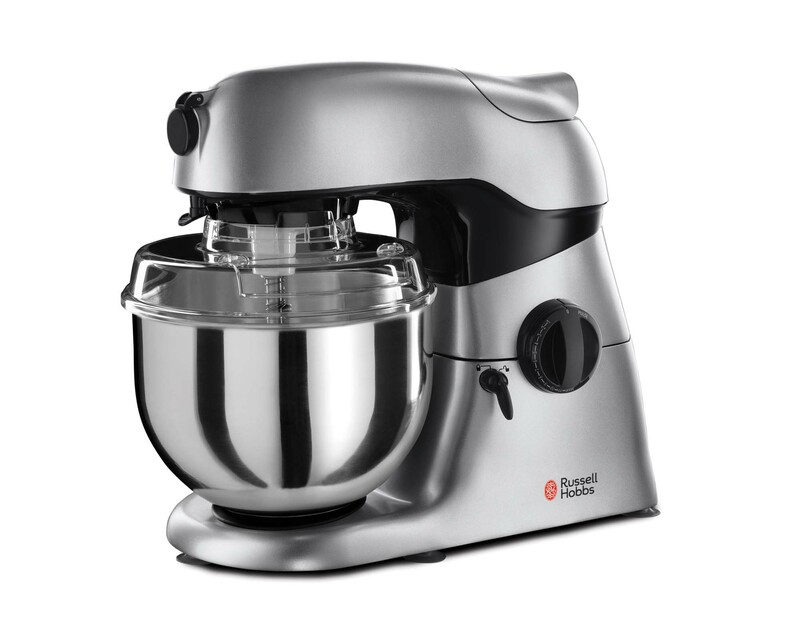 Beat, whip, chop, cut, slice, strain, grind, blend, mix, mash, grate, juice; just some of the things that can be done with a good kitchen mixer. They can also be used to make ice cream, bread and pasta. Such a versatile and useful cooking gadget is the ideal present for the stay-at-home chef. available, which can be handier to use than stacking pans on a hob. The third appearance of a steam powered gadget in our top 10, the steam cleaner is the absolute must have. It has earned cult status due to its versatility and usefulness across a multitude of household tasks. It kills bacteria without the use of detergents, making it economical, safe and hygienic. 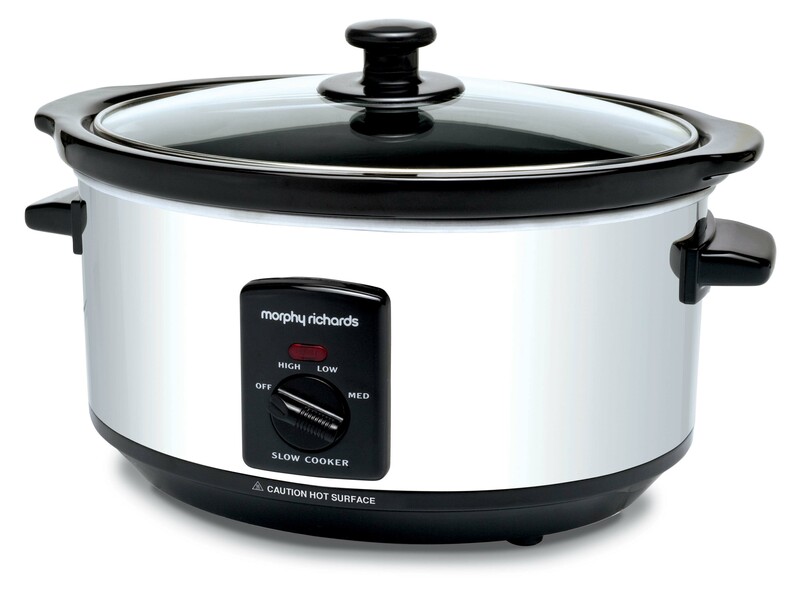 and nutritious meal, a slow cooker is also very energy efficient and therefore an economical way to cook. The real outstanding benefit however is that you can leave it to cook your dinner while you go to work! This is a present you will want to buy two of – one for yourself! From tea parties to barbeques to takeaways, an electric buffet server will be your best friend’s best friend. As well as carrying and displaying party food, it keeps it covered and nicely warm. Most will keep food warm for up to three hours. without compromising on taste or texture. It cooks using a hot airflow, and can be used for all sorts of meat, vegetables, fish and pastries.